Nick Lapenna is a young professional in the real estate industry, specialising in luxury homes on the central Gold Coast. Having achieved $30 million in secured sales within his first four years, Nick’s unprecedented market knowledge, business acumen and tailored, client-focused approach has led him to become a trusted liaison in the property industry. Nick has a strong background in sales, previously working as a Stocks and Trades Broker. 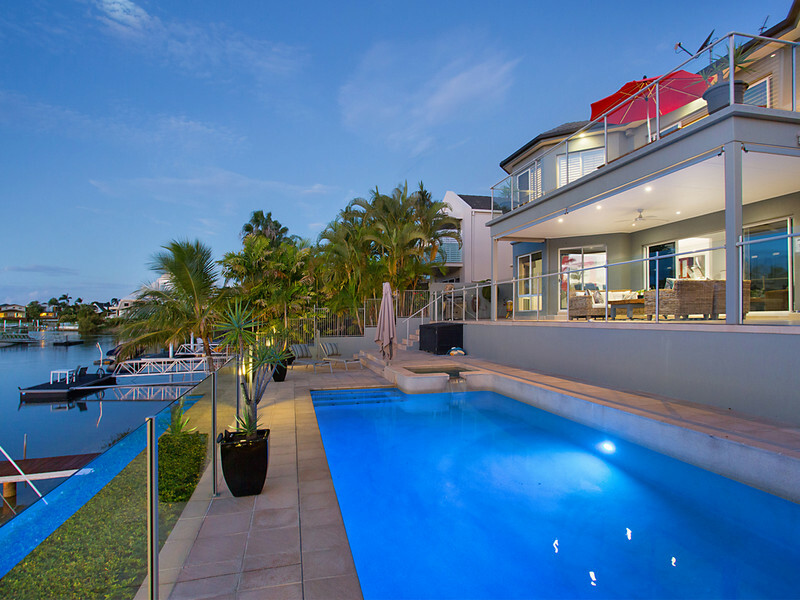 Staying ahead of market trends is a skill that Nick has proven to know best, seamlessly integrating this advantageous attribute into the Gold Coast property market. Kollosche’s united team of experienced and high performing agents continue to dominate the top-tier property market. The team’s unparalleled reputation has accelerated Nick’s ability to deliver exceptional customer service and obtain record results for his clientele. Nick prides himself on his integrity, commitment and is driven towards assisting others to achieve their property goals. Nick builds lasting client relationships that survive beyond the sale of a property.